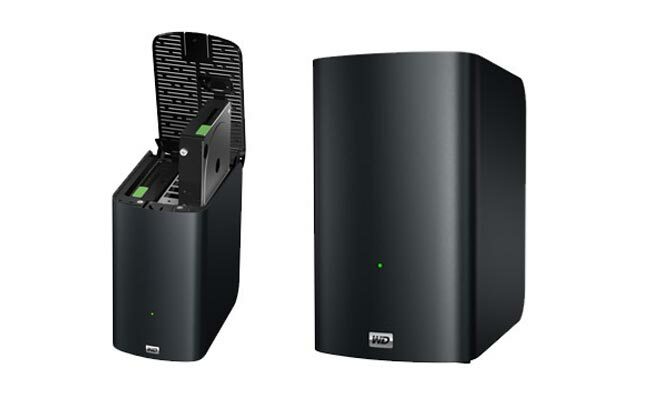 Western Digital has added another external hard drive to their range with the launch of the WD My Book Thunderbolt DUO, which is one of Western Digital’s first HDD to use Intel’s new Thunderbolt technology. The WD My Book Thunderbolt DUO comes with two 3.5 inch hard drives in a RAID O stripped array, and it comes with transfer speeds of up to 2Gbps. The WD My Book Thunderbolt DUO will be available with either 4TB or 6TB of storage, there are no details as yet on how much it will retail for or when it will be available.